Royal Bank of Canada (RBC) is one of Canada’s largest banks and one of the largest banks in the world, based on market capitalization. They are one of North America’s leading diversified financial services companies, and provide personal and commercial banking, wealth management, insurance, investor services and capital markets products and services on a global basis. RBC has over 80,000 full- and part-time employees who help more than 16 million personal, business, public sector and institutional clients thrive and communities prosper through offices in Canada, the U.S. and 35 other countries. 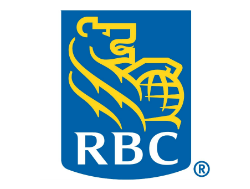 RBC strives to be among the most trusted and successful financial institutions in the World.